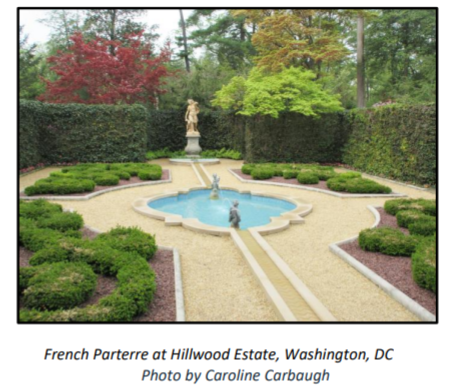 Landscape Design - The Garden Club of Alabama, Inc. Develop a greater sense of appreciation, pride, and knowledge about our private and public gardens. Become better educated to make changes in our surroundings so that they will be more beautiful, useful, convenient, ecologically sound and easily maintained. Stimulate interest in all phases of landscape design, including community planning that will affect all of our lives. Develop a contingent of qualified Landscape Design Consultants to serve in such decision- making areas of public life as providing leadership, educational programs, scholarships, awards and promoting better landscape design. Contact Ann Houston, Landscape Design Consultants Council President, at 256-845-3148.